Our Governor, Robert Bentley, has ordered the Confederate flag removed from the Capitol grounds. 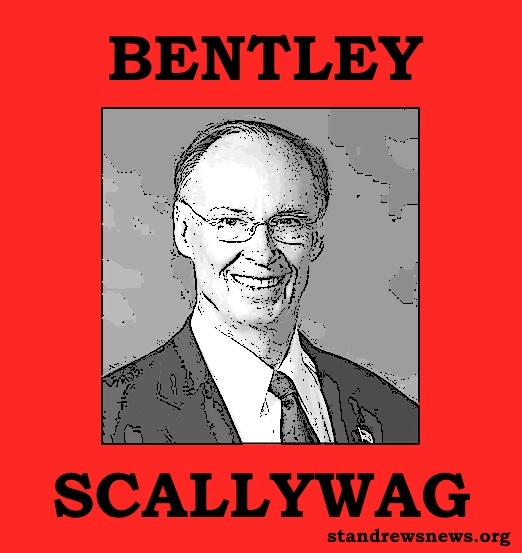 The man is an embarrassment and clearly does not represent the people of Alabama. Steps must be taken to ensure he is held accountable for this traitorous action and that the flags may be returned to their proper places.